GONORRHOEA is a sexually transmitted infection that’s caused by a bacterial infection. 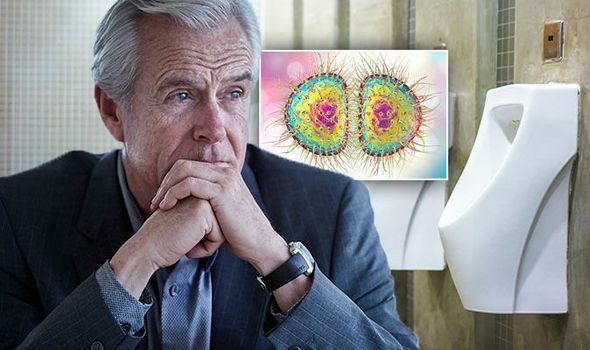 Antibiotic-resistant strains have been spotted in the UK, and it’s been dubbed ‘super gonorrhoea’. These are the common symptoms and signs you should be looking out for. Are you at risk?